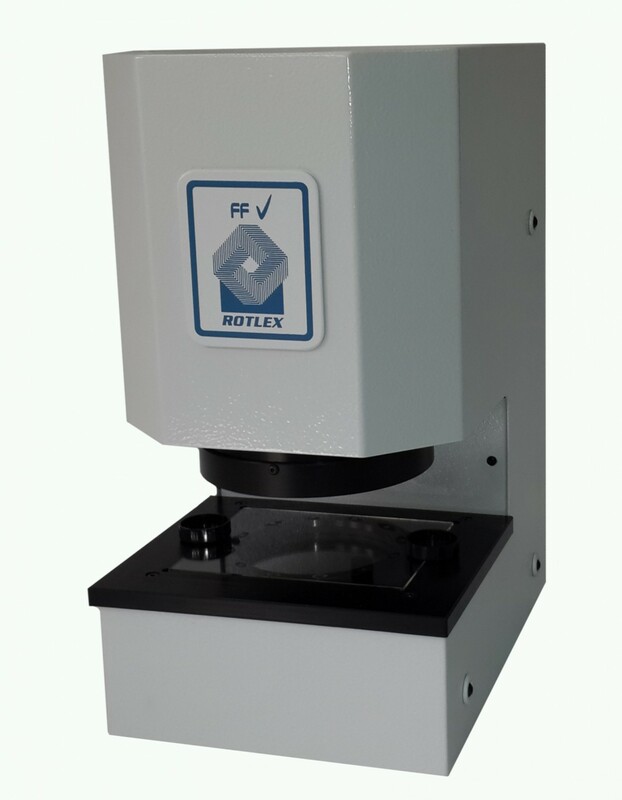 Rotlex Mapper is a high-resolution lens inspection system for spectacle lenses. 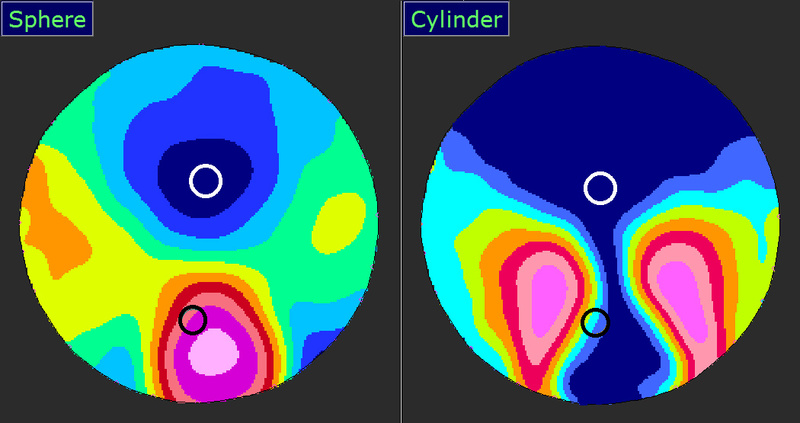 Within 3 seconds, the Mapper provides high resolution power and cylinder maps, of all types of lenses: Spheric, aspheric, toric, atoric, front, back and double progressive, bifocal, trifocal, polarized, unpolished, and more. Spheric, aspheric, toric, atoric, front, back and double progressive,polarized, unpolished, and more. Maps in FFV-format, ASCII, jpg, bmp, Editable report page. Serial port, through shared folders, Lab’s network, direct access to lens designer’s server, also supports encrypted formats.